As you seek to build Christlike character and inspiring hope in your students, Lamplighter Ministries is ready to come alongside you with stories that do just that. Words of delight, words of truth, and words of wisdom are woven throughout each gripping story compelling children of all ages to know God intimately, love Him passionately, and enjoy Him infinitely. Click on the video below to hear an important message from Lamplighter’s founder and president, Dr. Mark Hamby. This fundraiser encourages your students to sell Lamplighter books in their community. Your school will receive 40% of all the proceeds. Select scripts from our audio dramas are available for purchase and can be used for school productions. If your school performs one of our dramas, we offer books and CDs for sale at your production to help your school raise funds. See additional information about Lamplighter Theatre Scripts below. For more information on any or all of these opportunities, please contact sarah@lamplighter.net or call 1-888-246-7735 and ask for Sarah. We look forward to working with you this school year! Lamplighter Theatre is bringing redemptive hope to the world through dramatic audio. Lamplighter Theatre creatively brings redemptive hope to broken lives, and compels its listeners to live life skillfully and sacrificially for the benefit of others. 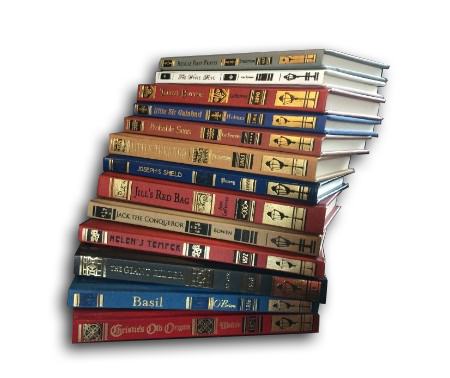 The “Best For” Collections are designed for those individuals who have seen this fascinating collection of books and wondered which books would be best for their children. 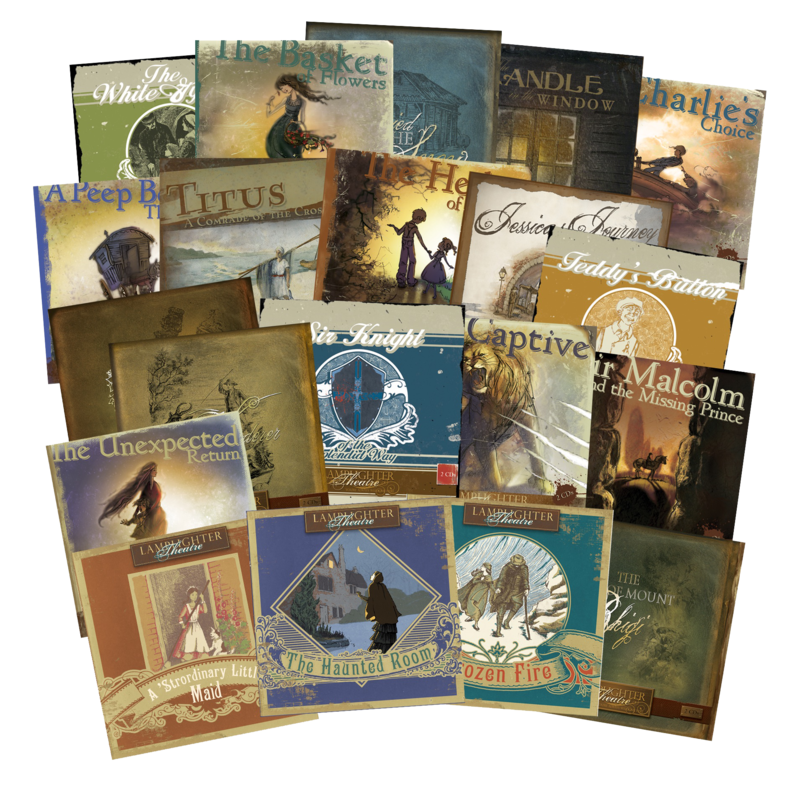 We have selected an array of stories for each age group to give you just a taste of what Lamplighter books are all about. The Illustrated Collection includes 17 creative and beautifully illustrated books for young, visual learners. Reinforce character building and stimulate imagination with our Illustrated Collection! Select dramas provide you with the opportunity to perform Lamplighter Theatre Dramas on stage. Once you have filled out and returned the application form along with appropriate script fees, you may copy and distribute the script among the actors. We would love to speak more with you about how Lamplighter can serve your school’s needs. To get in touch with us you can email mail@lamplighter.net or call our toll free number 1-888-246-7735. You can also learn more about resources we offer by perusing our website at www.lamplighter.net. Lamplighter Ministries began in 1994 and has produced a collection of 190 books featuring strong, heroic role models to be emulated by young and old. We publish books that were originally written in the 17th-19th centuries. When first published, some of these books were more popular than works such as Alice in Wonderland and The Scarlet Letter. We are committed to producing high-quality literature that engages and inspires readers of all ages to live a life of excellence. Each story is distinctly Christian, with scriptural principles woven throughout the narrative. 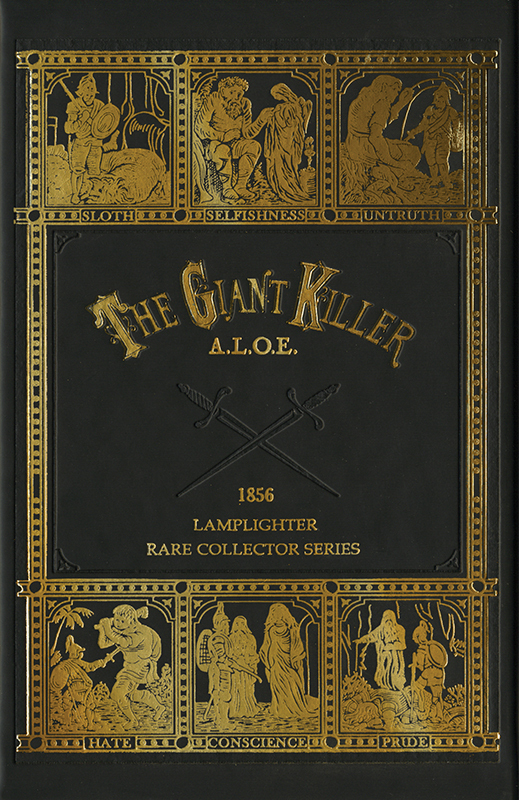 Over three million Lamplighter books are now in distribution. 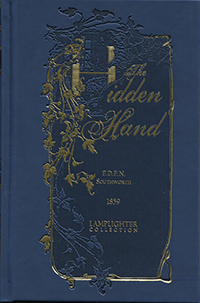 These books are hand-crafted at our own bindery in Mt. Morris, NY.